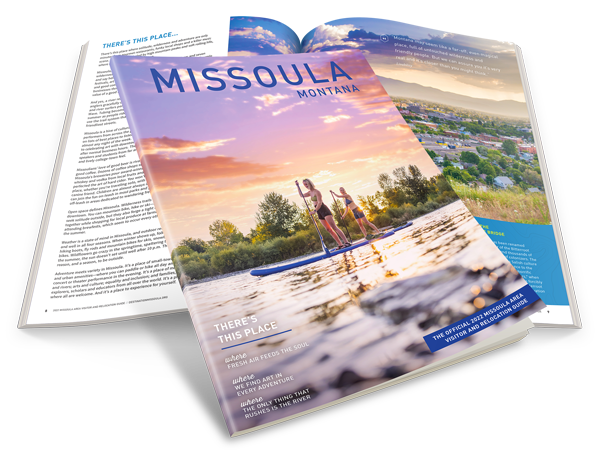 Between our lively music venues, family-filled parks and the river running down the center of it all, it’s no wonder that Missoula is an especially Instagram-worthy town. Whether you’re climbing Mount Sentinel at sunset to watch downtown light up, or simply taking a crafty picture of your next pint, we love seeing how you all experience Missoula. Visit us on Instagram and tag #VisitMissoula for a chance to be featured. Big Dipper is a local favorite, but it’s reputation spans far and wide. The ice cream shop sports a line year-round, and was even mentioned by Good Morning America!